How long will my dress take? Standard time from first fit to final pick up is 4 weeks. Alterations can be expedited. Our busy months are May-Sept , and during those months there may be a rush fee for expedited services. You will have your fitting appointment and your pick up appointment which we schedule to allow for a further fitting that is sometimes needed. How do you work out costings? There is no way to determine alterations costs without a consultation. 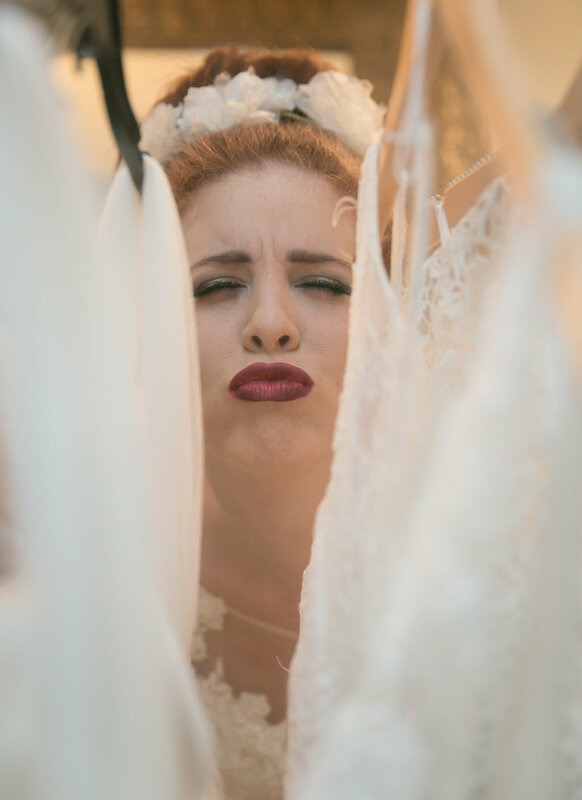 Each gown and bride is unique. Beads and lace always ad a higher cost so plan for $200-$400. Do I pay fitting fees? No there is no charge for the first fitting. The fitting is included in the cost of the alterations. What should I bring with me to the fitting?